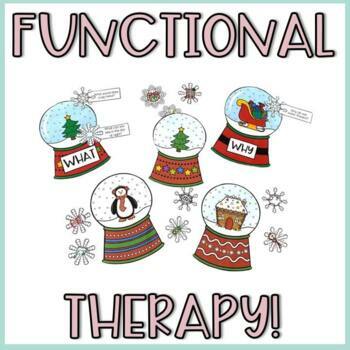 Looking for a fun Christmas speech therapy craft? (AND it has multiple options for a generic Winter theme too!) 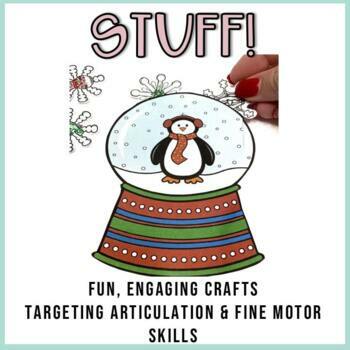 Your students will love to "stuff" snowflakes into the snow globe of their choice as they practice their sounds. Perfect to send home for extra practice! Each sound includes 3 pages (1 initial position, 1 medial position, 1 final position). 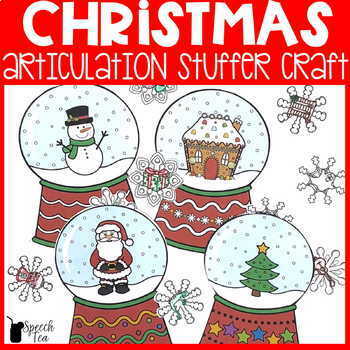 Students will easily put together a snowglobe (8 design options) that they can stuff with speech sounds. Send home for fun and motivating extra practice!